Today’s national insurance statistics release shows In the 2nd quarter of 2017 another 435 new adult foreign nationals registered as living in Oldham. 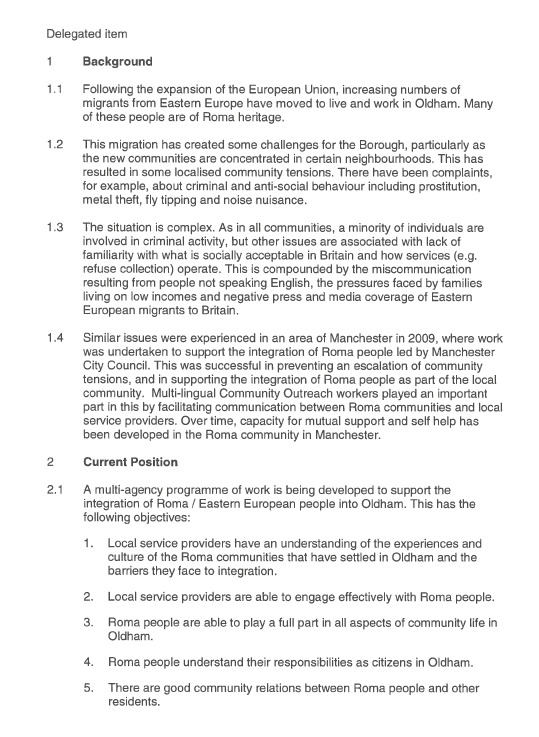 29% came from Romania, 29% from all of Asia and 22% from the four EU countries whose migrants have been identified within Oldham Council education documents as mainly being former asylum seekers from Africa. EU citizenship gained on mainland Europe has become a way for African’s to circumvent UK asylum controls. Oldham has no cotton to spin & no crops to pick but it has specialist migrant housing associations a Labour Council happy to swap endless handouts for target votes and the fourth highest tax credit payment rate in the UK. Asylum statistics also released today for the 2nd quarter of 2017 show 699 asylum seekers resident in Oldham. Greater Manchester continues to house 68.4% of all asylum seekers resident in the North West, a similar number to Ireland, Scotland and Wales combined. Oldham currently houses the same number of asylum seekers as the combined number housed in these 347 UK authority areas listed below. 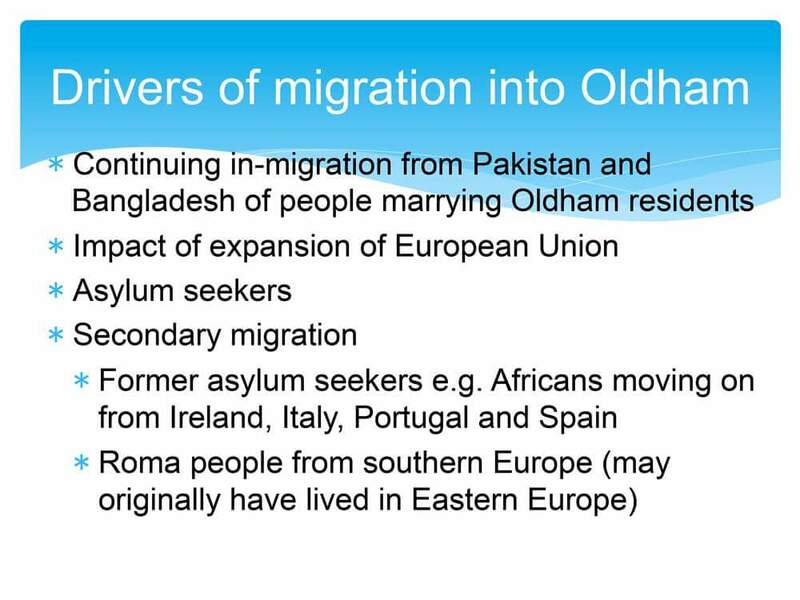 Remember this when Labour Oldham imply that the migrant situation in Oldham is the norm.